2014 was an important year for Brazil. It was election year where a lot was at stake in labor relations and the economy. Being the biggest economy of Latin America isn’t easy; it’s both a gift and a curse. 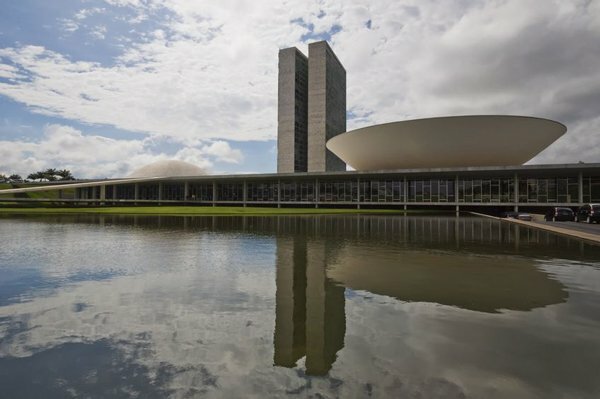 Brazil is now a country that commands enormous amounts of influence and is looked at by developing countries to lead the path towards prosperity. This entry was posted in Ipe Decking Prices, News and tagged brazil politics, brazilian economics, economics on January 12, 2015 by Mr. Ipe Hardwood.